How Much Of Your Account Is Yours? Medicare or Medicaid – Who Pays? Investment advisory services offered through Horter Investment Management, LLC, a SEC-Registered Investment Adviser. Horter Investment Management does not provide legal or tax advice. Investment Adviser Representatives of Horter Investment Management may only conduct business with residents of the states and jurisdictions in which they are properly registered or exempt from registration requirements. 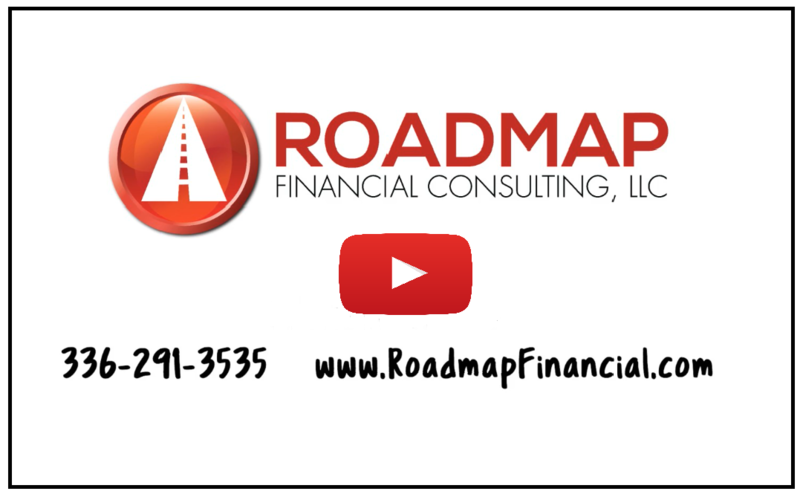 Insurance and annuity products are sold separately through Roadmap Financial Consulting, LLC. Securities transactions for Horter Investment Management clients are placed through E*TRADE Advisor Services, TD Ameritrade, and Nationwide Advisory Solutions. Low Risk, Low Volatility Disclosure: Your investment advisor may recommend third-party money managers who utilize investment strategies designed to minimize portfolio volatility and reduce the risk of declines in account values. Low Risk or Low Volatility strategies are generally defined as strategies that have a 10-year maximum drawdown of less than 10%. Like any other investment strategy, this approach entails risks, including the risk that client accounts can still lose value and the risk that a defensive position may, at any given point in time, prevent client accounts from appreciating in value. We describe the Horter investment management platform by using the terms “Low Risk” and “Low Volatility” to emphasize the strategies employed by our money managers. However, notwithstanding the risk management strategies employed by these money managers, certain investment portfolios employed by our money managers present a greater degree of investment risk than others depending upon the performance of the underlying securities. We typically refer to these strategies as “Moderate Risk” and “Moderate Volatility”. Such performance can be impacted by a number of risk factors, including but not limited to (i) the level of price volatility (equity securities generally have greater price volatility than debt securities, (ii) changes in interest rates, and (iii) the ability of the manager to purchase or sell a security in a timely manner at desired prices. © 2019 Roadmap Financial Consulting, LLC. All Rights Reserved.